A contemporary and friend of Nicolas Lupot, François Pique was born in Roissy Ile de France, near Paris. It is unclear where he learned violin making, but by 1787 he had moved to Paris and set up his own workshop. 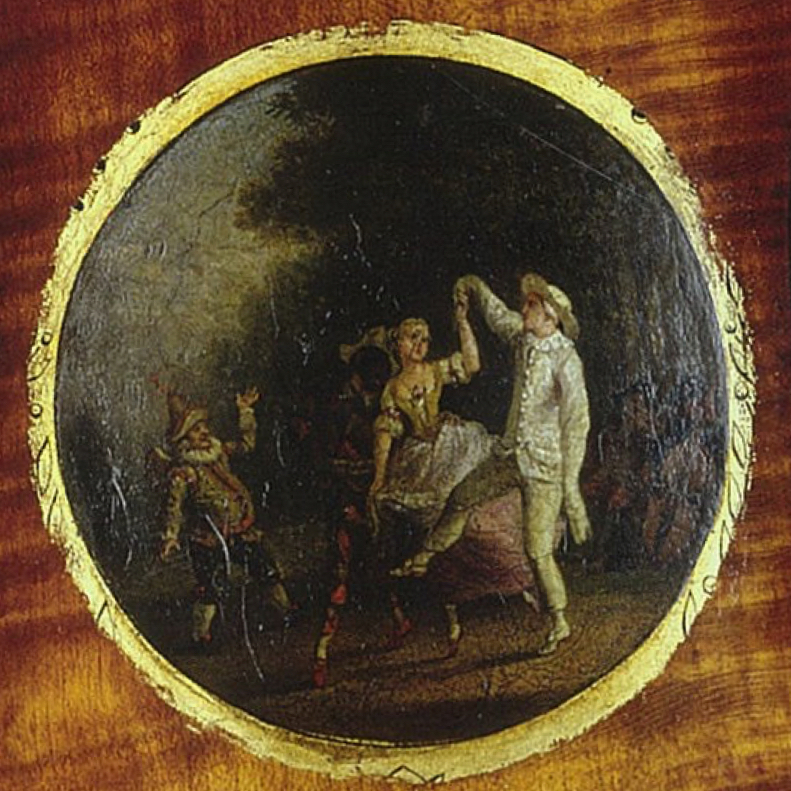 His relationship with Lupot appears to have begun in the early 1790s, when Pique employed Lupot (who was at that ...Read More point still in Orléans) to make violins for him. Lupot moved to Paris himself in 1796, and the two collaborated closely on their models, though it is not known who had the greater influence on the other. Pique's model is similar to Lupot's but somewhat larger, featuring broad-grained tops. 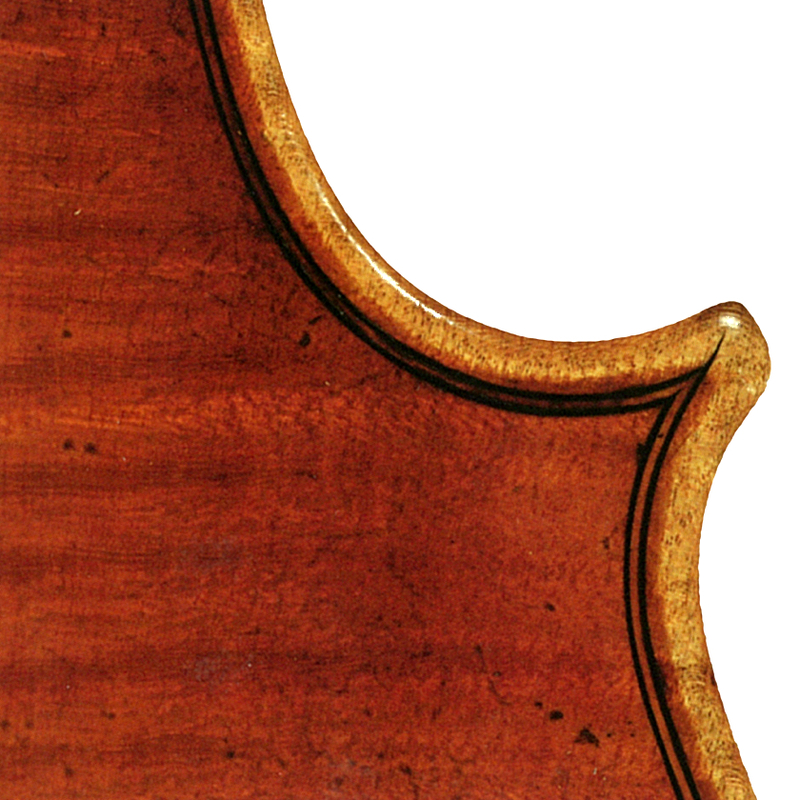 Though his work shows perhaps less refinement that than of Lupot, especially in the heads, it is undervalued in the early history of French violin making. - The auction record for this maker is $77,140 in Oct 2013, for a violin.